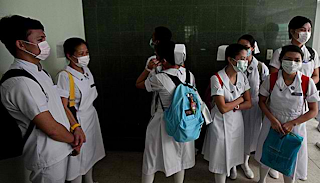 Filipino nurses are welcome to fill the need of Germany and Russia for 22,000 nurses, Labor Undersecretary Dominador Say said. 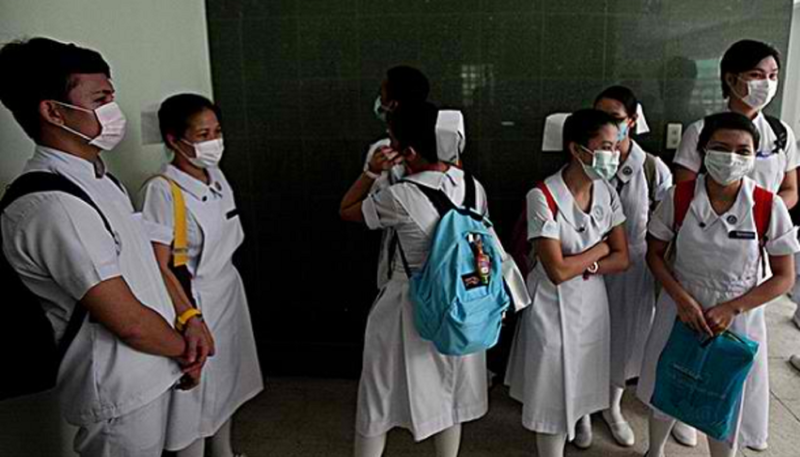 The monthly salary will be at least P150,000, Say said, according to a report on Unang Balita on Wednesday. The hired nurses can also bring their families to live with them in the two countries.